Mrs. Muriel Richardson is set to retire at the end of June as General Manager at the Rosedon Hotel in Hamilton after 37 years of service. “Mrs. 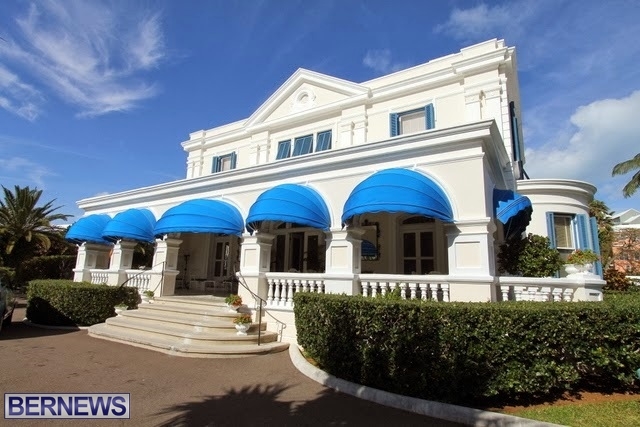 Richardson has been the driving force behind Rosedon Hotel’s award wining brand of elegance, service excellence and innovation, which has earned the property the recognition as one of the authentic gems of the Bermuda hotel industry,” a spokesperson said. “As one of the few female Bermudian managers, her impact on Bermuda’s hotel and tourism industry will be felt for years. “For almost four decades, she has generously given her time in service to many tourism boards and is a respected voice in the local, regional and international hospitality industry – always with a eye to what is best for Bermuda and the upcoming generation. 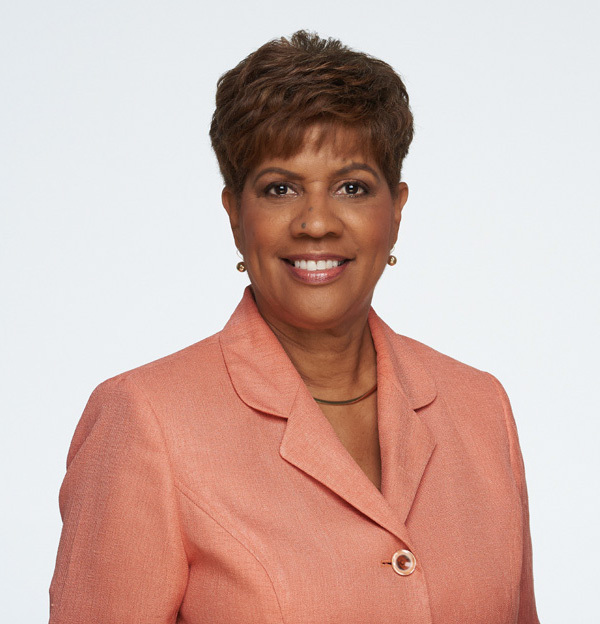 “Some of her contributions over the years include the first female Hotelier of the Year, first and only female President of the Bermuda Hotel Association, Member of the Board of Governors of the Bermuda College, Director of the Caribbean Hotel Association, Member of the Bermuda Tourism Board and Member of the National Tourism Action Group. She presently serves as the Chairman of the Bermuda Hospitality Institute. “She served as a Member of the Employee Assistance Program, founding board member for the Investors in People Program in Bermuda, Founding Member of the Bermuda Employment Tribunal and numerous other Boards and committees where she provided invaluable expertise and insight into the industry and helped to positively position both Rosedon and Bermuda. “Part of Rosedon Hotel’s charm is its many Bermudian touches and a never changing local staff . It is with a great sense of pride that Rosedon Hotel continues to deliver on its brand promise to be a Uniquely Bermudian boutique hotel. “The hotel is a consistent recipient of Trip Advisor’s Certificate of Excellence and their Travellers Choice Award and are proud to be ranked by Trip Advisor as one of the top 25 hotels in the Caribbean and amongst the top 1% of all hotels worldwide. “Knowing that it is the guests that get to share their experience with the world of just how great a stay they had is extremely gratifying. Despite being a small hotel, Rosedon, because of its high level of service and Uniquely Bermudian focus has risen to the top,” said Mrs. Richardson. She added that she is deeply appreciative to the Kitson family, owners of Rosedon Hotel, for their sterling support and great vision that created the environment for creative marketing, investment and innovation that has made Rosedon Hotel the award winning property it is today. Fantastic years of service. Congrats, Muriel.Whomever replaces you, will spend at least a DECADE attempting to model you. Job well done. the most elegant woman in hospitality, a treasure. You have made a difference to Bermuda.. ( and to me ) Thank you! Muriel is a unique individual possessing a high degree of intelligence and a profound understanding of the tourism industry. Her many contributions over the years are invaluable. The Cooper family (former ROSEMONT owners) wish you every success and much happiness in your well deserved retirement. Muriel , congrats from Coffee …. Here’s a thought , go teach Hanbury his job at BTA before he leaves , then take that job , it pays very well , and you’ve plenty to offer ! Probably over qualified though . This is a surprise Muriel but I know how much you put into the hotel. You ran a tight ship and it showed. A true “hotelie” and a credit to the hospitality industry in Bermuda. Your knowledge, guidance and service to Bermuda has been exceptional. Thank you Muriel from all of us. Congratulations on your retirement Muriel. Wishing you nothing but the best in your future endeavors.